Gunmen have abducted six school pupils in Lagos, police say. 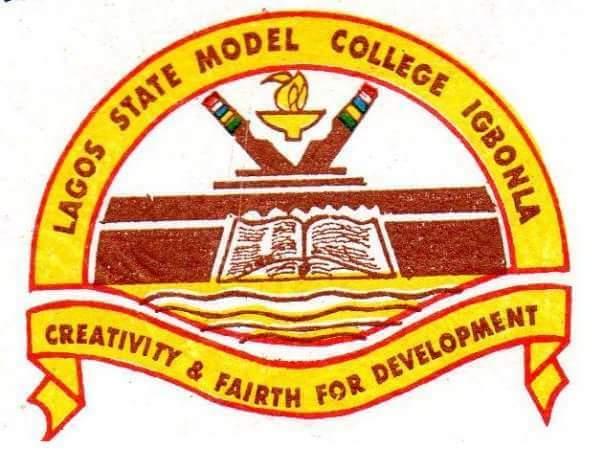 The kidnappers stormed Igbonla Model College on Thursday and took 10 pupils. Local reports say they then released four after profiling their parents. Police say the kidnappers got into the grounds by going through a swampy forest bordering the school, and cutting a hole in part of the school fence. The search for the gunmen and the children is ongoing. Six people were kidnapped from the same school in October.